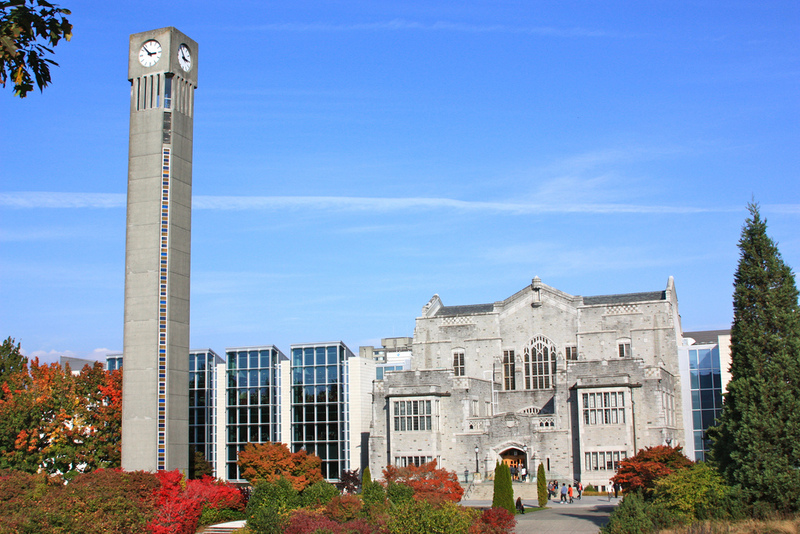 The University of British Columbia now ranks 25th among the world’s top 100 universities, according to the 2012 Times Higher Education Reputation Rankings. These reputational results complement the Times Higher Education’s annual World University Rankings, which came out last fall and ranked UBC 22nd out of 400 institutions. The invitation-only survey is carried out by Ipsos. In the two years it has been running, the survey has attracted almost 31,000 responses from senior, published scholars from 149 countries, providing a rich and unique insight into how academic prestige is perceived around the globe. “Social innovation and scientific advances transcend borders. As UBC continues to make important discoveries, our contributions will aid others in helping to solve the world’s most pressing problems,” said Toope. Only 100 universities are listed in the World Reputation Rankings — only 0.5 per cent of the world’s higher education institutions. “Those that feature in the list are part of an exclusive global elite of exceptionally powerful university brands,” said Phil Baty, editor of the Times Higher Education Rankings.